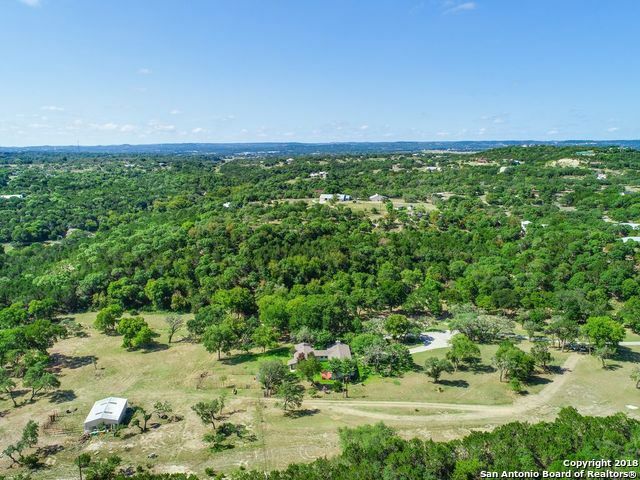 All K BAR M homes currently listed for sale in Boerne as of 04/20/2019 are shown below. You can change the search criteria at any time by pressing the 'Change Search' button below. "Little House on the Prairie is what comes to mind when you meander into this 20 ac valley. It's a park like setting where you can wake up to horses grazing, camp fire coffee and birds-a-chirping. The 1 story home sits on the banks of the wet weather creek with an over-sized master w/sitting area, option for a mother-in-law suite. The metal barn has stalls, pens, head gate and loading chute. AG exempt, perimeter fenced, gated, asphalt road to the house, 6 min to Main St. Bring your ATV, animals "